Want to learn more about the Oscars and the nominees? Want to make your predictions and automatically update your score live during the ceremony? Well, then you’re in luck, because the iPhone/iPod Touch App for The Academy Awards have been updated for this year’s event. You can download the app from the iTunes App store for free, and one of the cool features is the ability to make a group to compete with friends on your predictions. The app also has an extensive Academy Database in case you wanted to know who won for Sound Mixing in 1951 (answer: The Great Caruso). Check it out for yourself and let us know what you think. Below is the official description from the App store. Make your Oscar predictions and compete with your friends, then stay up-to-date on Academy goings-on all year long with the Official 2011 Oscars iPhone Application. During Oscar season, access complete Nominee lists, insider information on each film, viewable trailers and more. Make a prediction in each category, compare with your group of friends and share your picks through Facebook, Twitter, text and email. Real-time scoring lets you see how you scored against your group and the rest of the community. YEAR-ROUND: Find out about all the other official Academy events, and get the latest Academy news and updates throughout the year. 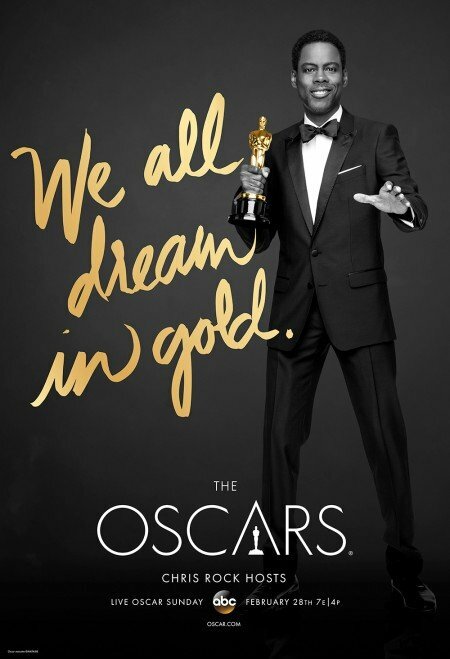 Download the one and only official Oscar app from the Academy of Motion Picture Arts and Sciences. * Predict the winners in each 2011 Oscar category. * Nominees List: includes valuable insider information on each Nominee. * Trailers: View previews from nominated films, including each of the 10 Best Picture Nominees!